Christmas is just around the corner. The battle of the adverts is well under way and high streets the length and breadth of the land are already lit up with multi-coloured light shows. In the retail and broadcasting sectors, Christmas planning starts before people go on their Summer holidays. But, for many other businesses, the holiday season arrives out of the blue at the start of December. As soon as the decorations go up in receptions and around offices, people are reminded of the promise they made to themselves a year earlier to be more prepared and plan a Christmas animation or e-card to send to clients or share internally before it is too late. Now, the first of December is upon them once more, they think the opportunity has passed and will have to wait until next year. But the reality is, that it’s not too late to commission a seasonal animated film. Christmas character animations come in all shape and sizes, some more complex and time consuming than others. Depending on animation style or available an animated Christmas e-card or Winter holiday animation can take anything from a couple of days or a couple weeks for one animator to create. Less time is needed to conceive, artwork and animate in a studio staffed with a number of animators, like here at Content Creatures. This seasonal animated film uses a blend of stop-motion, rotoscoping and cel animation to create a charming story of a lost sock that provides joy to all it encounters. This style of animation is relatively time-consuming, but with a number of animators working in tandem, this is achievable in two to three weeks. This is part of a series of Christmas animated e-cards, designed to be bright and vibrant. The animation length and clean vector design means this style of work is quick and easy to create. Typically, an animated e-card like this can be delivered within four days of receiving the brief. 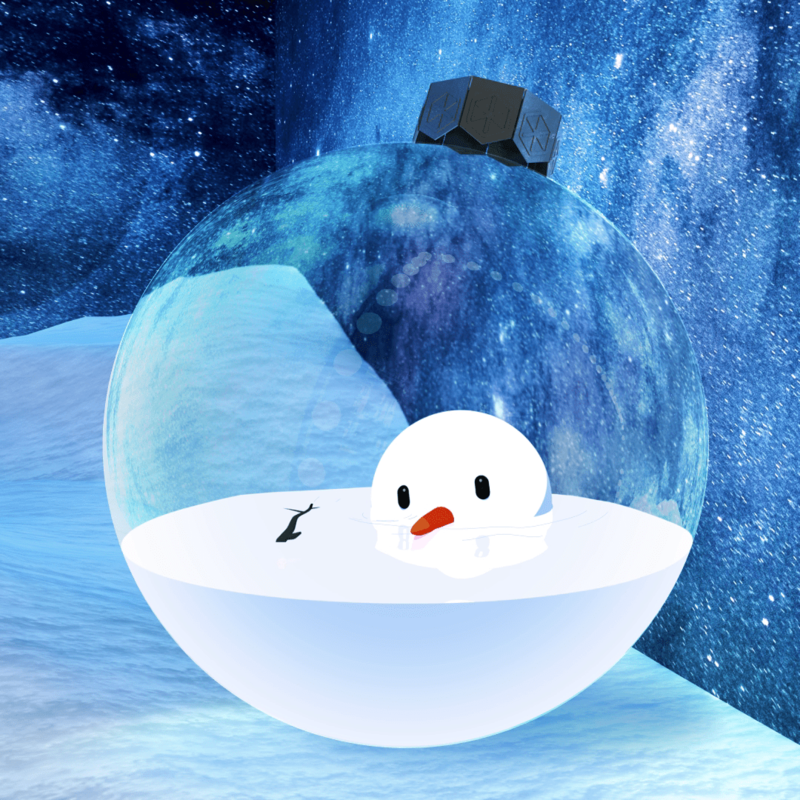 Taken from our forthcoming seasonal animation, this 3D Christmas character animation has a traditional 2D look. Charming and surprisingly simple to create, this amusing animation is the perfect size and duration for an e-card or social post. From idea to delivery, a similar bespoke animation could be created in a few days. There is a misconception that animated film can take months or years to create. But with modern techniques, a fully equipped animation studio can create top quality, impactful animations in a short time. There’ still enough time before Christmas to do you Christmas animation shopping.